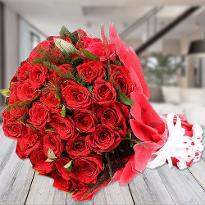 Everyone loves Valentine's day flowers because they possess the universal charm and aroma that can illuminate anyone's day. 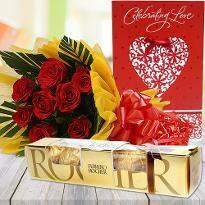 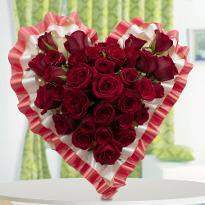 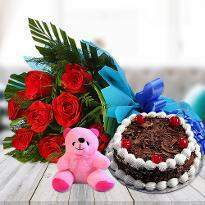 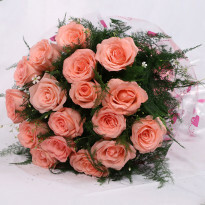 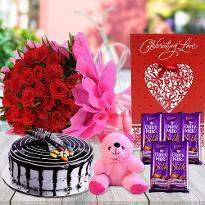 Send flowers to Karnal to convey your love and warmth to your beloved. 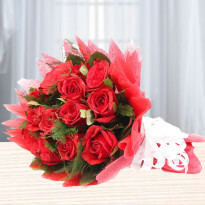 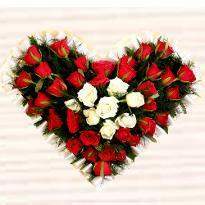 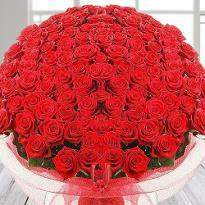 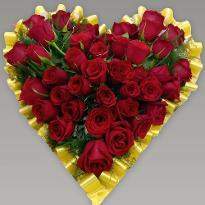 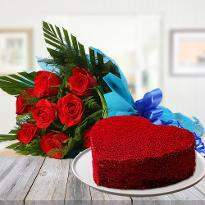 Midnight Valentine's day flower delivery is also available in Karnal. 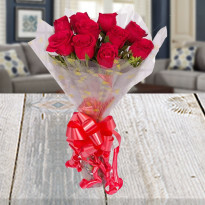 So, go ahead and send Valentine's day flowers now! 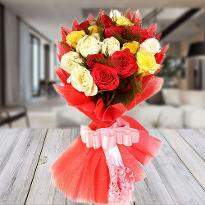 Flowers are one of the best mediums to express your love, care and affection for someone special in your life. 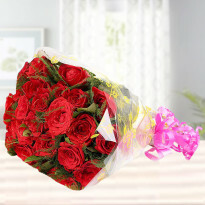 This Valentine's Day, plan something romantic for them and don't forget to have the bunch of Valentine's Day flowers especially red roses - “The Symbol Of Love.” To fill happiness in Valentine celebration, we have come up with a gorgeous range of Valentine's Day flowers which will win their hearts and adore your relationship. 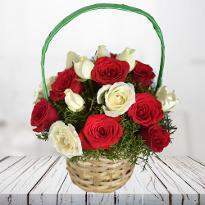 If you are thinking to send these flowers to your loved one residing in Karnal, then Winni is the best and perfect platform for you. 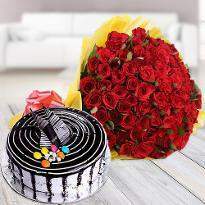 You can place your order sitting at home and send those orders at your convenient time or on your desired place in Karnal. 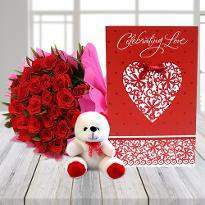 All our Valentine's flowers are so fresh and in beautiful arrangements that surely help you to receive appraisal from your loved one. 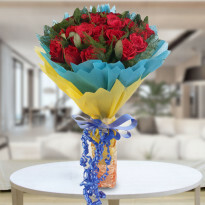 Add fragrance into your relationship by gifting Valentine's day flower. 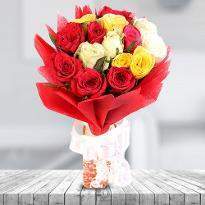 Winni has been serving from years so that you can deliver your love to your special one when you are away from them. 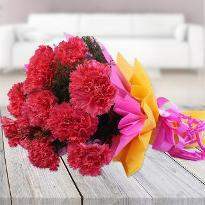 Just thinks when your darling wakes up and gets her room full of flowers! 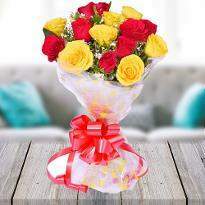 She will surely be stunned and admire your lovely effort. 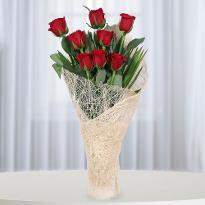 Grab the best floral arrangement for your partner and make your relationship stronger on this Valentine's day. 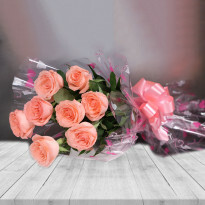 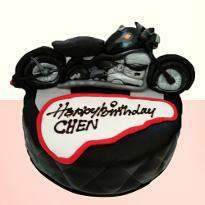 Products in this category have been rated 4.9 out of 5 based on 50 reviews.